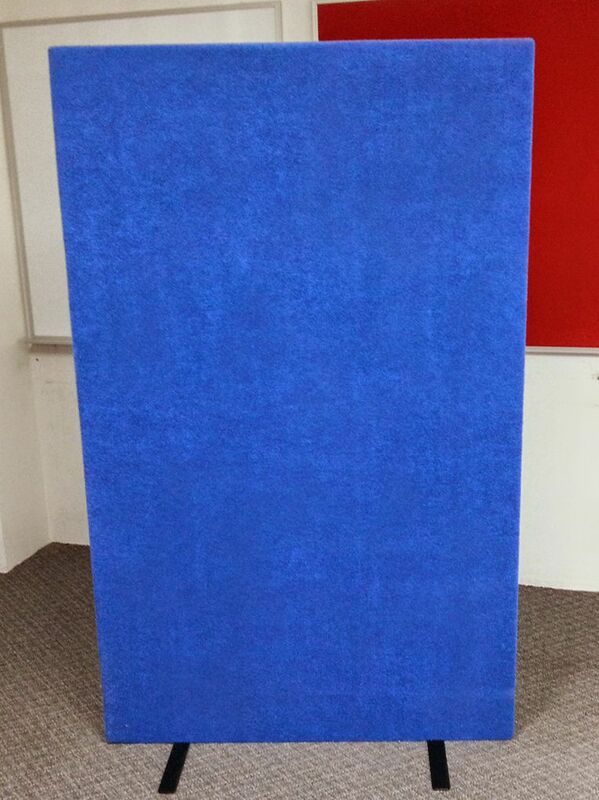 Our range of Perth made office screens and mobile partitions are built from the ground up and 100% customised to your requirements. All screens can be easily reconfigured to suit your changing needs, all without costly time-consuming construction. 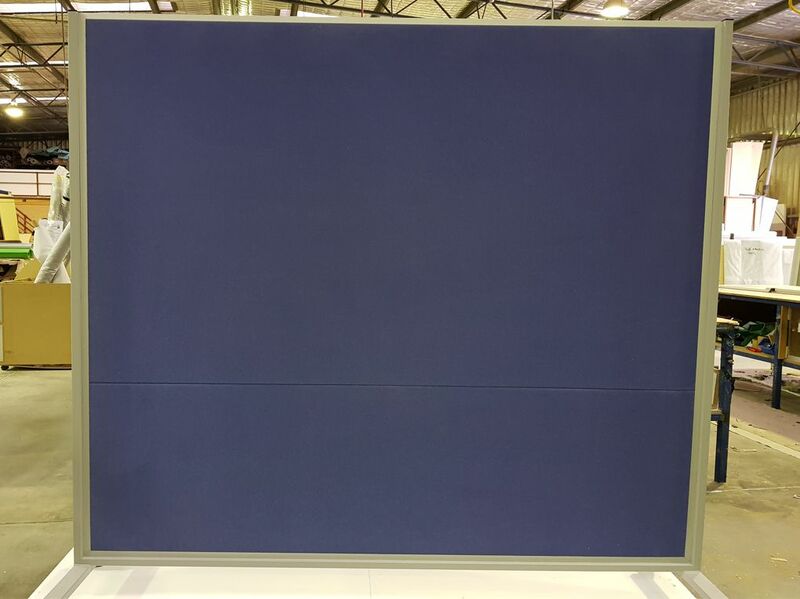 Our office screens also serve a dual purpose as a practical double sided Pinboard. With our moveable office screens and partitions, you can expect sophisticated style options. 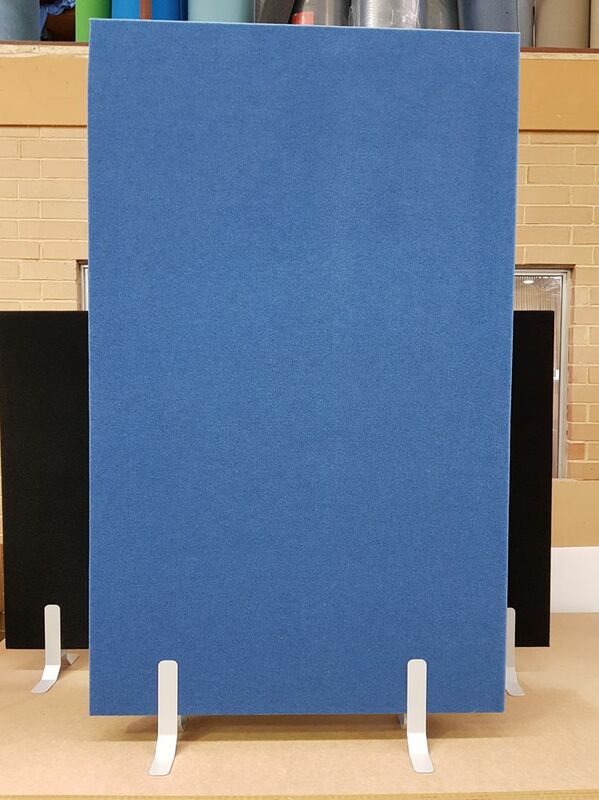 Double-sided pinnable panels, freestanding or can be connected together. Can be setup in straight lines or angles. 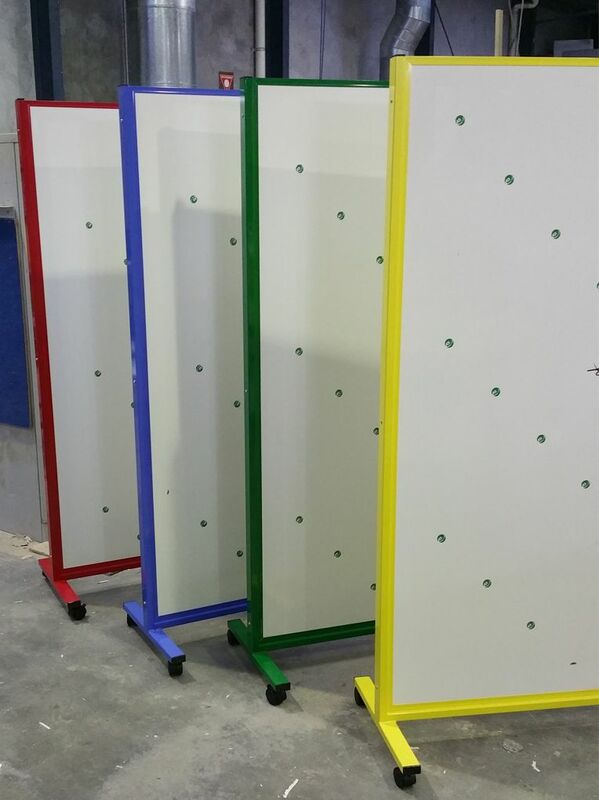 Fully welded powder coated steel frame. 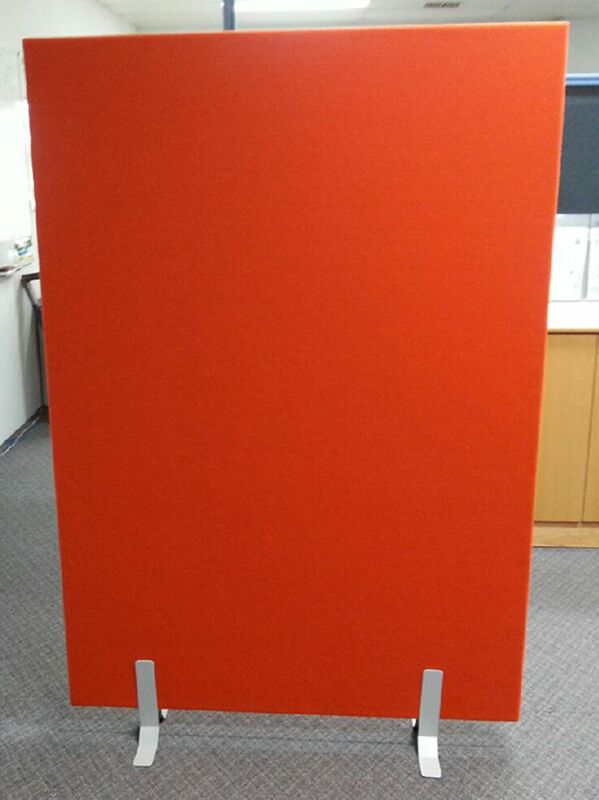 Available in Magnetic Whiteboard, Pinboard or combination of both. Pinboard material is Velcro tab compatible. Fabric is Velcro Tab compatible. 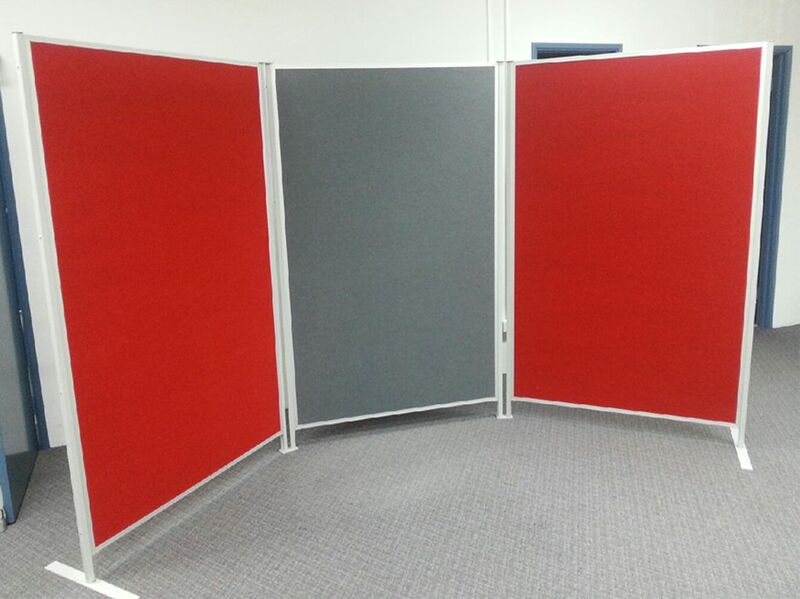 These free standing Screens are ideal for office partitions. Pinnable & Velcro Tab compatible. 50 mm thick Styrene core wrapped with Vertiface velour Fabric. 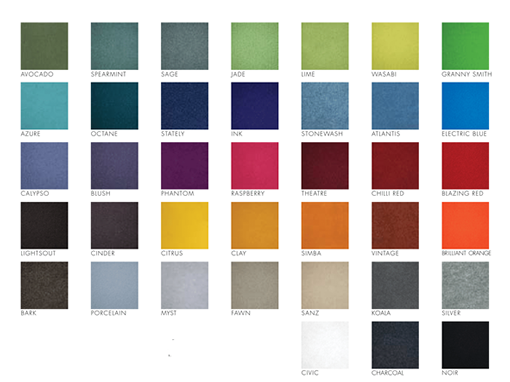 Sizes: 900 x 1500mm, 900 x 1800mm, 1200 x 1500mm, 1200 x 1800mm, *1500 x 1500mm, *1500 x 1800mm, *1800 x 1500mm, *1800 * 1800mm. *Only available in certain Vertiface Classic Fabrics.